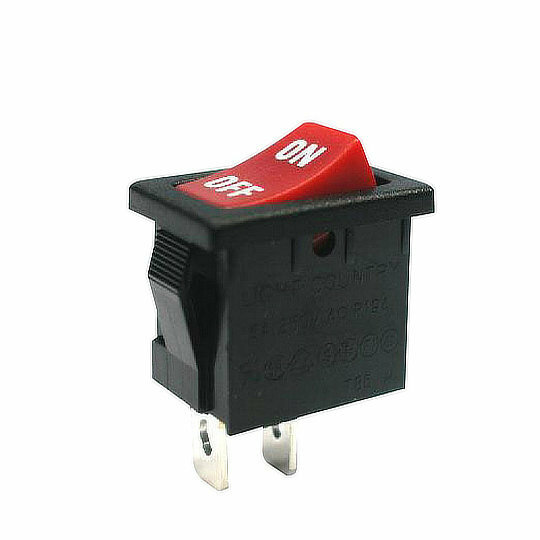 The CR series of power rocker switches by ZF are single pole switches with single or double throw operation. The ruggedly designed body is available in three unsealed body styles and one body style sealed to IP42. 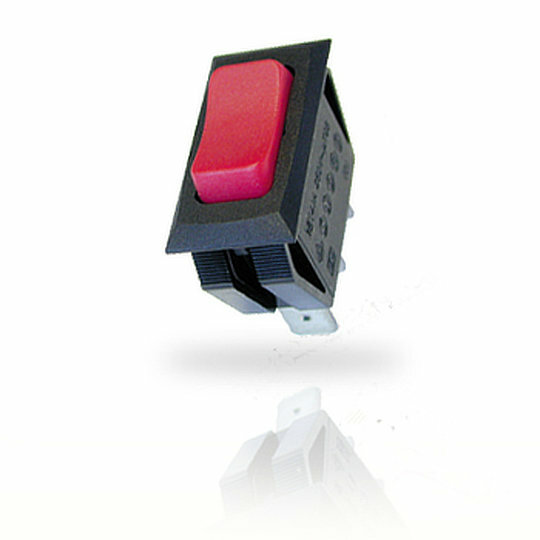 The LR series of miniature power rocker switches by ZF are single or double pole switches with single throw operation. 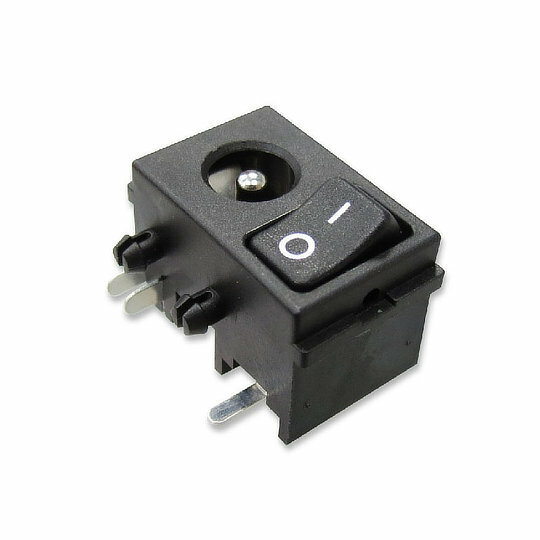 Designed for panel cut-outs of 19.4cm by 12.9cm with self-locking ribs for secure fitting and the option of rugged press fit terminals mean this miniature switch is also quick and easy to install. The LRJ series of power rocker switches with integrated DC jack socket from Dailywell are the perfect multi-functional switch for when space is at a premium. 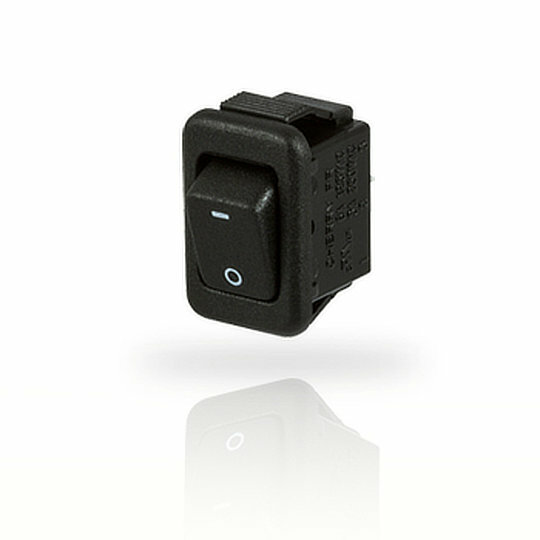 At only 14mm by 22mm and with a depth of 14mm the RJ series can be a great solution over separate switch and connector configurations. 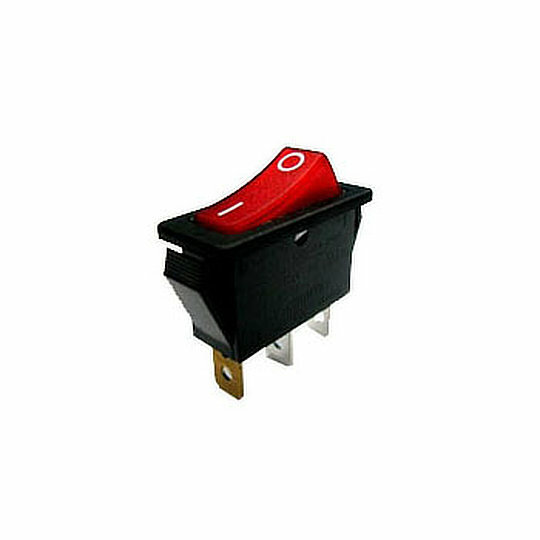 The MRA series of ultraminiature power rocker switch from Dailywell are single pole switch with single or double thrown operation and straight or 90-degree contacts that are made from silver alloy. 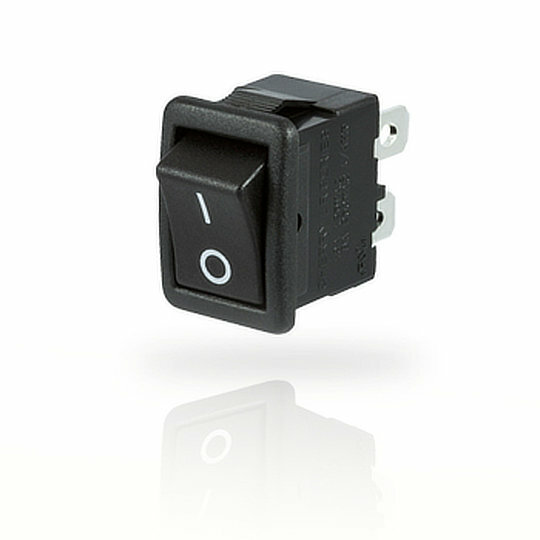 With small physical dimensions and designed for panel cut-outs of 7.8mm by 13.5mm the MRA series of switches are ideal for when space is at a premium. The PR series of ultraminiature power rocker switches from ZF are low profile single pole single throw switches designed for panel cut-outs of 13.7mm by 9.2mm making them ideal for areas where space is at a premium. 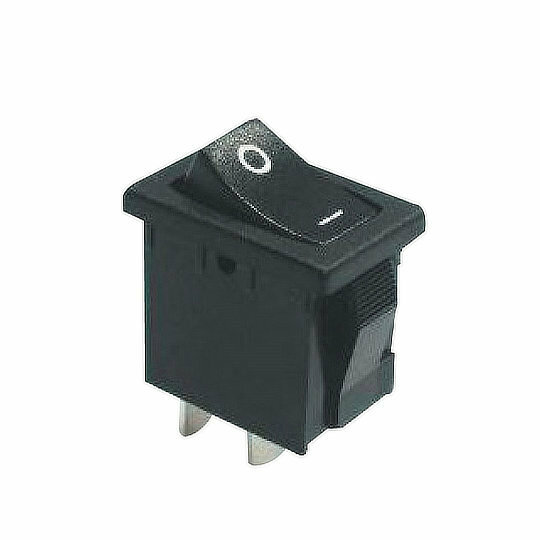 The R4 series of miniature power rocker switch from Dailywell are single pole switches available in single or double throw operation. Available in gray, white or black housing, multiple coloured actuators and with 8 function options including 5 momentary variations and the ability to have illuminated actuators on the SPST version the R4 series can be customised for most applications. 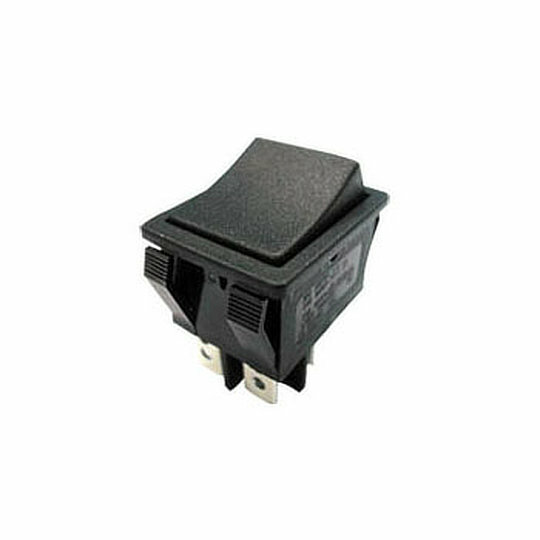 The R5 series of power rocker switches by Dailywell are double pole switches with single or double throw operation. The R5 series is designed for panel cut-outs of 22.2mm by 30.2mm and an electrical rating of up to 16A at 250VAC or 20A at 125VAC with a mechanical life of over 30,000 cycles. 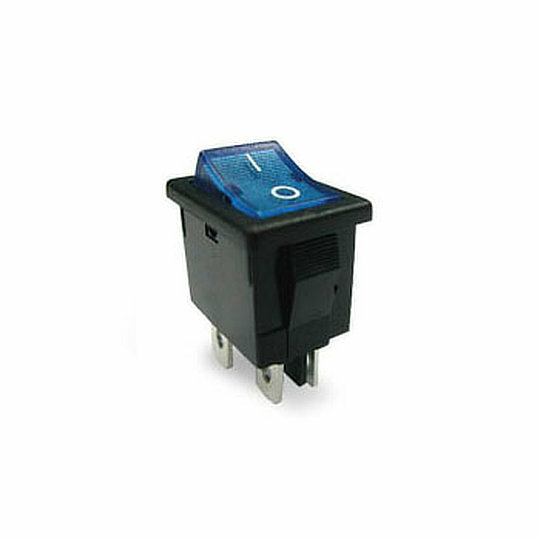 The R6 series of ultra slim power rocker switch by Dailywell is a single pole single throw switch with a width of just 6.6mm. 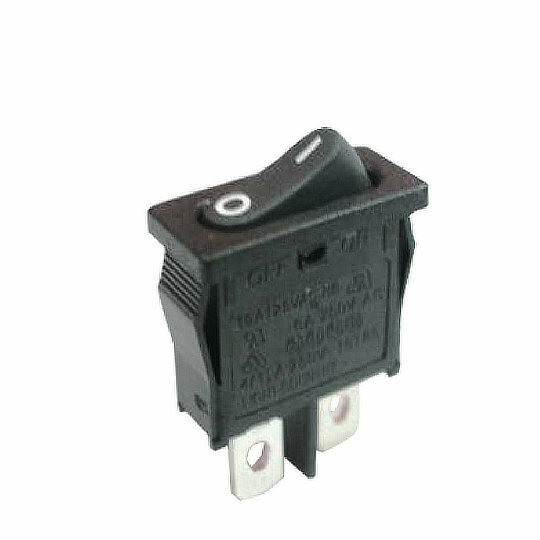 Available in latching on – off or momentary (on) – off configurations with an electrical rating of 6A at 250VAC or 10A at 125VAC. The R6 series comes in black or white housing with options of white, black or red actuators and a mechanical life of over 30,000 cycles.